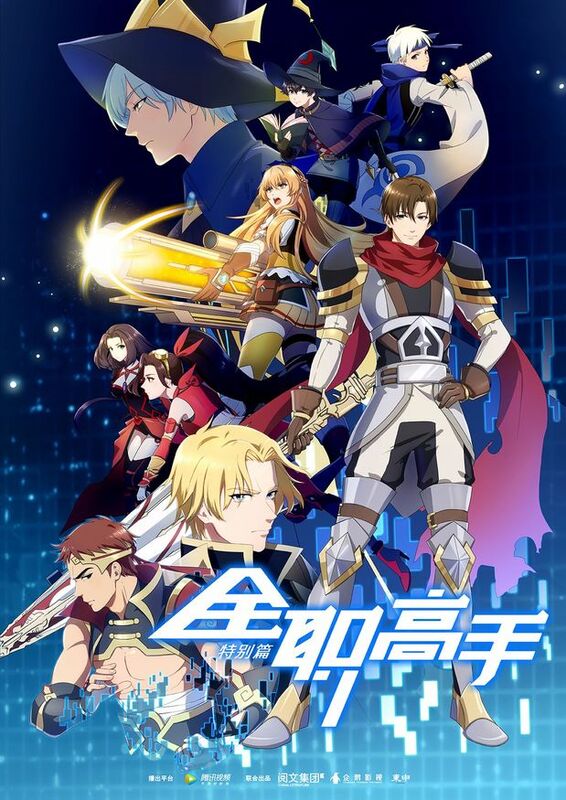 The popular Chinese web novel adaptation, The King‘s Avatar S1 and the OVA (Quanzhi Gaoshou: Tebie Pian) have left the fans wanting for more and now The King‘s Avatar 2nd Season release date is something people wish to eagerly know about. Well, there aren’t any official dates as of now but we can surely offer you some possible dates. According to MAL, the 2nd season would release some time in July 2019. The official Wikia for the series also mentions that the release will happen in July 2019. So we can pretty much hope for The King‘s Avatar 2nd Season release date to fall in July 2019. Well, we would be sure to update this information as soon as we would get wind of the official release news. Another information that you might also be seeking is the number of episodes. Again, we do not have any official news. Moreover, we have conflicting information put out. According to MAL, the 2nd season will be having 24 episodes but the official Wikia website says there will be only 12 episodes. I personally believe that with just 3 episodes released in 2018, the series should be going for 24 episodes for 2019. Well, let us hope for the best. What will Season 2 Cover? Viewers who have already watched the season one and OVA should already be knowing that it seems like Ye Xiu is aiming for a comeback. Right now he is not really trying to push for anything to happen. Maybe he wants his team members to enjoy and love the game. Clearly, that is what makes him the best player! The OVA with its 3 episodes featured the All-Stars event and it gave us a glimpse of what it means to be a pro player. In the last moments of episode 3, Team Happy takes shape and this is going to be the focus of Season 2. The team will start to turn itself into a pro–team to make it to the pro league. Season 2 might cover from the end of the all-stars even through to the start of the challenger league. So, Team happy will take shape as a pro-team all ready to enter the challenger league. If you plan to read the web novel note that the OVA ended at around chapter 331 (All-Stars day 2) and it is very much recommended that you start reading the ovel right from the beginning. Do you look forward to season two? Do let us know if you do so.